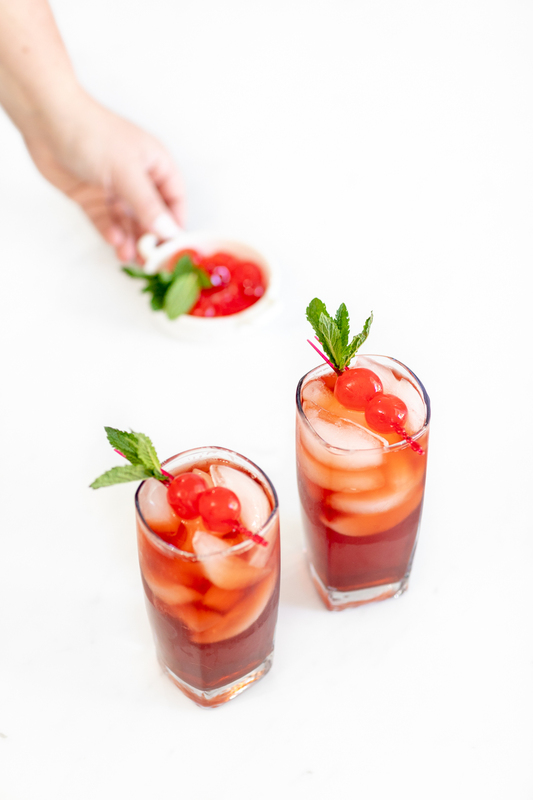 This recipe for Very Cherry Iced Tea is the perfect twist on classic sweet tea. Lately I’ve been thinking about some of my favorite drinks as a kid. My grandmother was a waitress, so I’d end up visiting her at work and getting to enjoy fancy mocktails. 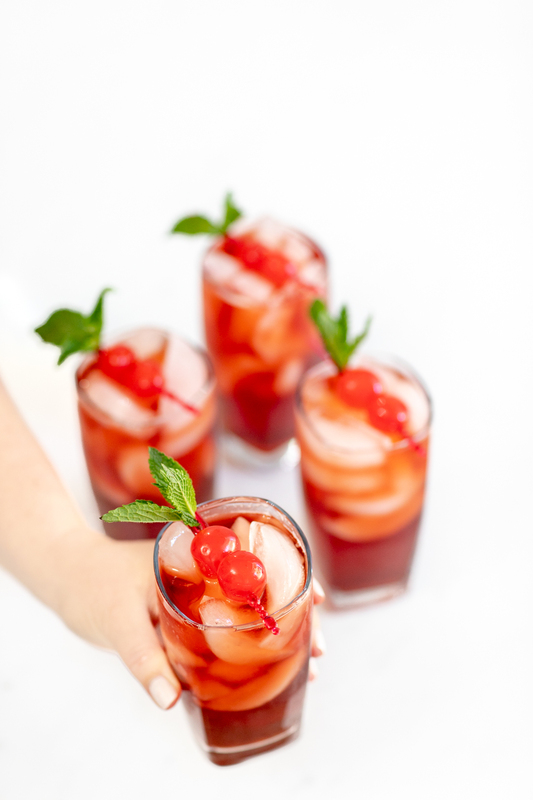 Think Shirley Temples and Roy Rogers. Let’s see how to make this yummy tea now! This isn’t a conventional recipe idea by any stretch, but I had a feeling it would be pretty delicious and I was right. As a bonus, this iced tea recipe is all too perfect for Valentine’s Day, but seriously perfect for any day. Who needs an occasion? I love having a big pitcher of iced tea ready for the drinkin’. Don’t you? It’s pretty much is the perfect complement to any meal. 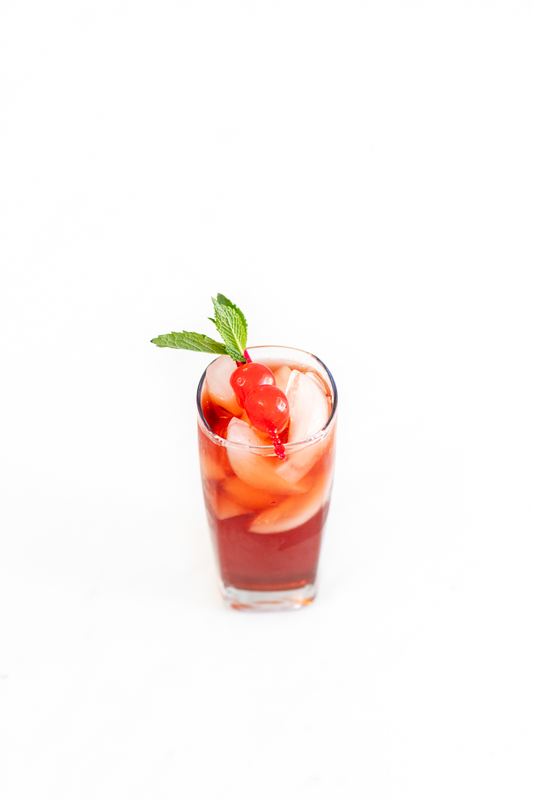 We’ll start by following the directions right on the Tetley Black Iced Tea package and add a simple super sweet cherry twist. It all starts with boiling water and adding the Tetley Iced Tea Bags. Then, while that’s warm, mix in the sugar so that it dissolves beautifully. Then, we’ll go ahead and add cold water into the mixture and top off with some delicious cherry syrup to seal in the very cherry magic. The result? 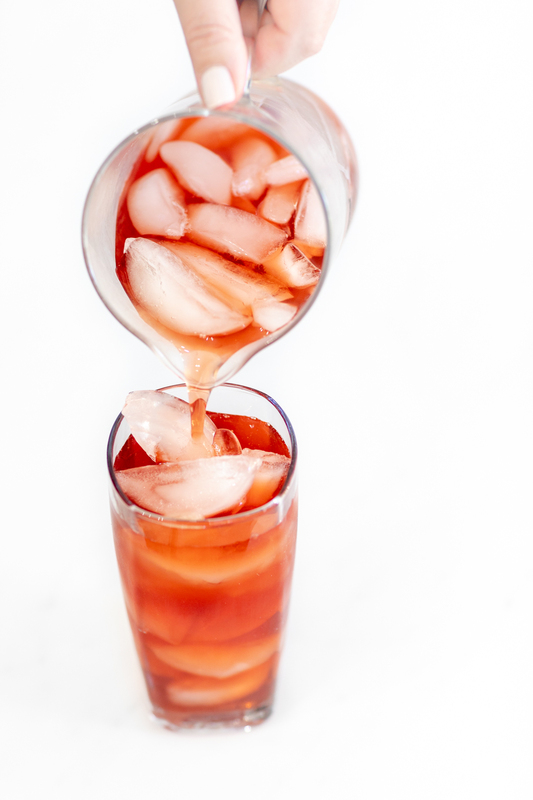 Very Cherry Iced Tea and a sweet and clean flavor thanks to Tetley’s Iced Tea available at Publix. The possibili-teas are so endless with ways to enjoy it! For added enjoyment, feel free to add a garnish as well. 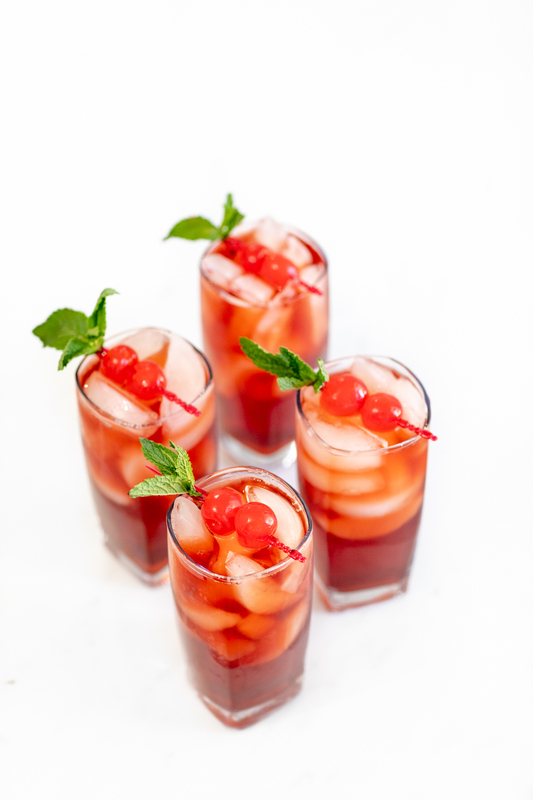 I love the addition of maraschino cherries and fresh mint. Makes this iced tea even more inviting. I know this must be a tea-se! 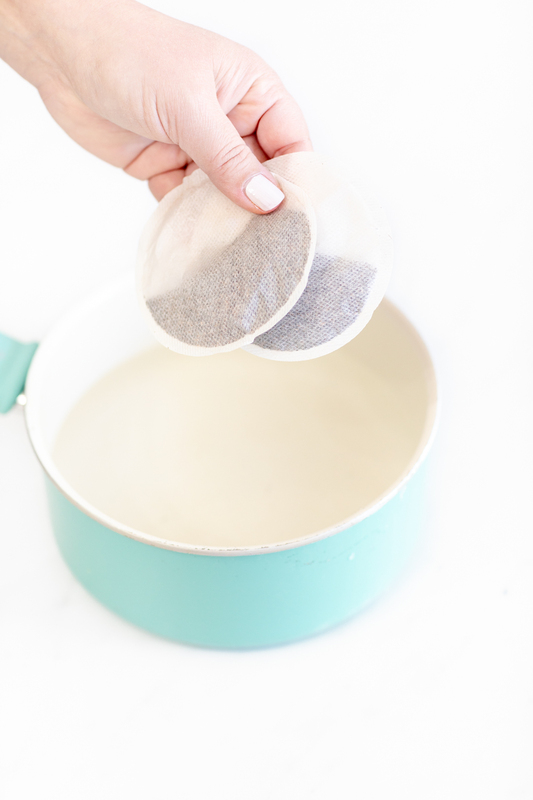 So, I want you to get in on a tea-mazing deal happening over at Publix right now. Take advantage the exclusive offer now through 1/29/19 at Publix. 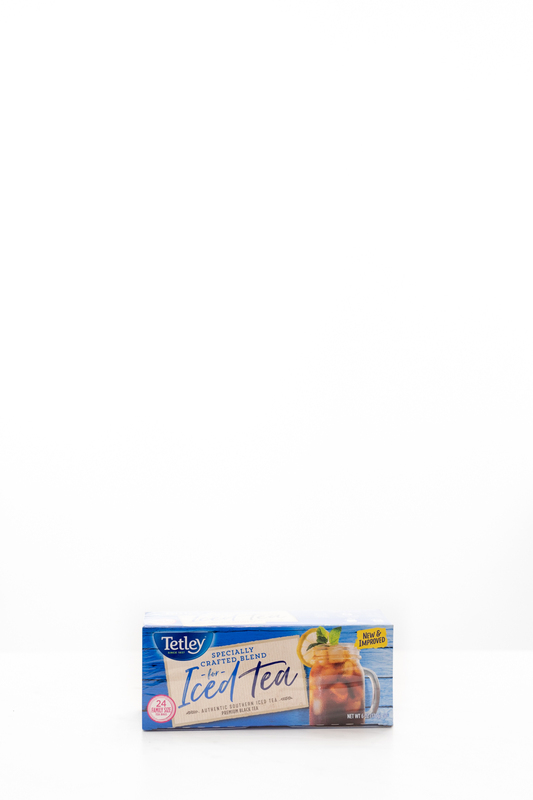 You can get Tetley® Iced Tea 24 ct. for only $1.50 at Publix! Score! I live in Southern California and we don't have a Publix store here. Hey Anita! You should be able to find this tea at many stores and on their website if you want to look out for it. Thanks for dropping by!